How (when speaking with a client, colleague or manager) can you make a compelling business case for the fact that emotional intelligence is a key determinant of success in the workplace? 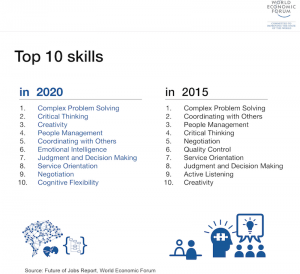 The World Economic Forum has strongly promoted the top 10 skills you need to thrive in the Fourth Industrial Revolution. The second social skill on the list is ‘Emotional intelligence’. Managers who want to stay relevant in their jobs and employable in the future need to enhance their soft skills. 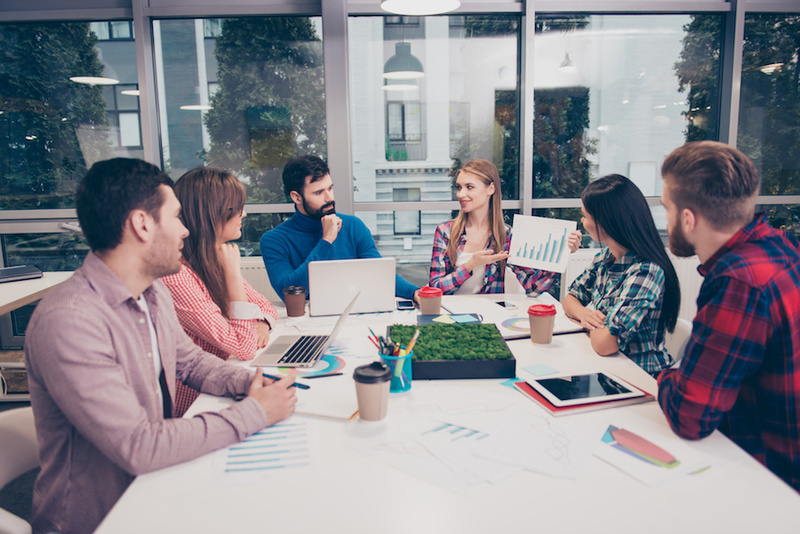 Research shows that soft skills are underpinned by emotional intelligence and include things like motivating and engaging team members, facilitating and maintaining a mentally healthy workplace culture, and adapting behaviour to best suit the situation and people involved. 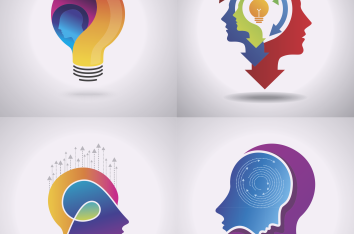 We identify three different market influences driving the need for emotionally intelligent leadership. A recent research study conducted in Australia found that developing the emotional intelligence of managers and workers will help prevent psychological injuries in the workplace. The Genos Return On Investment (ROI) Calculator provides an estimate of the likely return on investment from assessing and developing the emotional intelligence of a group in dollar terms. 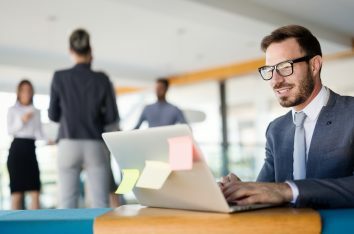 It is based on our published research on the relationship between levels of emotional intelligence and employee performance using advance statistical techniques to estimate with a high degree of confidence the likely return you’ll receive. As discussed in our article, How to survive in a workplace causing low EI, many decades of organisational research has shown that longer work hours, constant change and uncertainty result in elevated stress levels and a greater daily experience of negative emotions. This, in turn, causes our thinking to be narrowed, our perspective to be limited and a greater preponderance of reactionary behaviour. We become more easily defensive or aggressive in our responses, more problem-focused and we more readily forget the bigger picture. When hiring or developing leaders, their ability to navigate through high demand, stressful working conditions and change in the workplace and to lead by example, is now a strong predictor of organisational performance. This is particularly applicable in industries where high emotional labour exists. In any organisation that is customer facing, sales, for example, emotional intelligence is a high predictor of an employee’s emotional resiliency, their ability to cope and succeed in a high-pressure environment. A powerful starting point in anyone’s journey to become more emotionally intelligent in the workplace is to understand our own emotions, be reflective and gain feedback to understand how people are seeing our behaviour and what may be causing it. 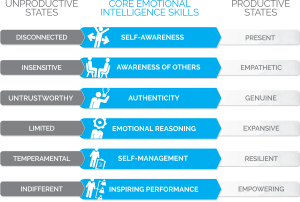 A powerful tool that can be used to explain the effects of low emotional intelligence and to compare those with what it would be like to display a high level of emotional intelligence is the Genos model of emotional intelligence. 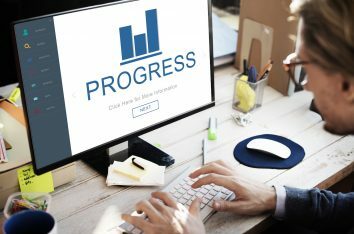 The competencies of the model help leaders “be” the productive being states on the right side of the model, as opposed to the unproductive being states, that we can all be at times, on the left side of the model. The ability to understand where we are on the model at any point in time is the most important stepping stone to develop emotionally intelligent workplace behaviour. Empowered show more discretionary effort. The way we feel influences the quality of our decision making, the behaviours we demonstrate and therefore how we perform overall. To read about how other organisations have applied Genos emotional intelligence solutions, visit our Case Studies page. Download a FREE PowerPoint slide deck you may use to help present this information to your clients or colleagues.